Help us support our high-achieving scholars with your tax-deductible donation! 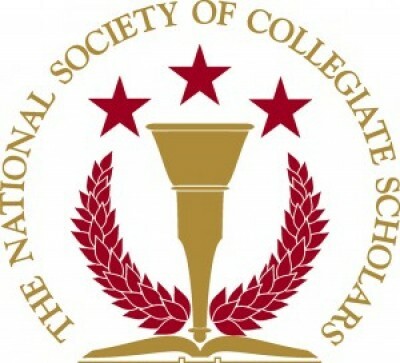 The National Society of Collegiate Scholars (NSCS) is an honors organization that recognizes and elevates high-achieving students. NSCS members are deeply committed to scholarship, leadership and service, and as a result, they are impacting their campus and local communities every day.